Of all the issues that affect Wisconsin residential water, hard water is easily the most prevalent. Fortunately, it is also one of the easiest problems to fix. 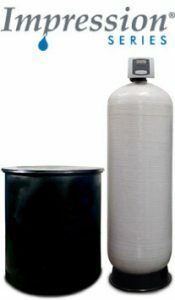 At Advanced Water Treatment, we recommend the Impression Series® Softeners by Water-Right Inc. 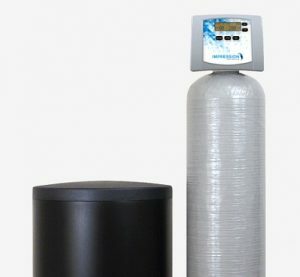 Whether you have hard municipal water or extremely hard well water, Impression Series® water softeners deliver the clear, soft water you want and need. It’s true… nothing will last longer than your first Impression.